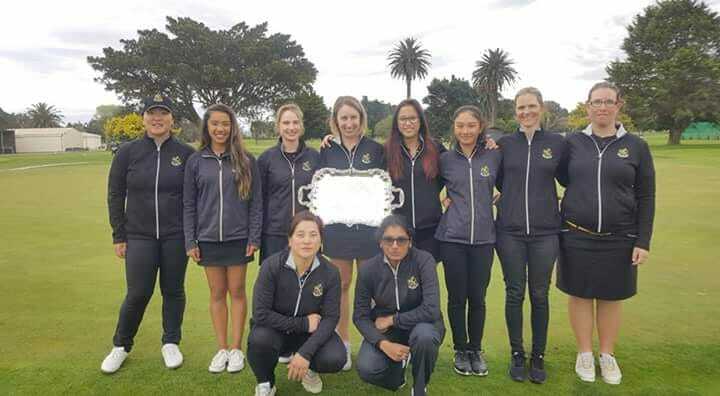 The annual quadrangular event between Wellington, Hawkes Bay, Taranaki and Manawatu/Wanganui was held at Maraenui GC in the Hawkes Bay 6th - 7th October. In mild Bay weather the Wellington Men got home for the title recording 2 wins and a narrow loss, good enough to take the trophy from the Bay who were victorious at Boulcott's Farm in 2017. The Women's team were in dominant forn, posting 3 strong wins to follow up on their 2017 triumph, and the Men's Masters team were 2nd, a narrow loss to the locals the difference over the weekend.